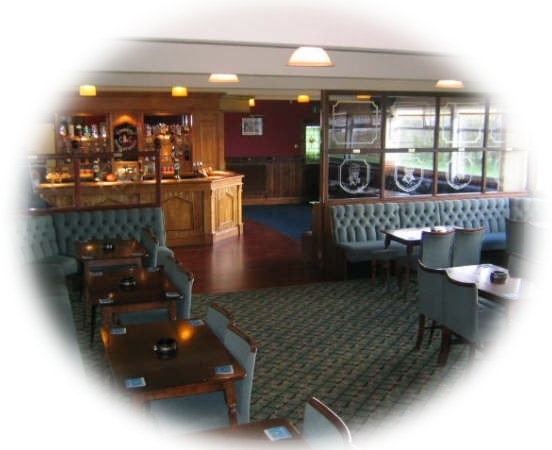 The Sponsor's Lounge is an annexe of the Main Lounge, decorated with the same plush velour seating and ornate wood panelling giving a warm, homely atmosphere. 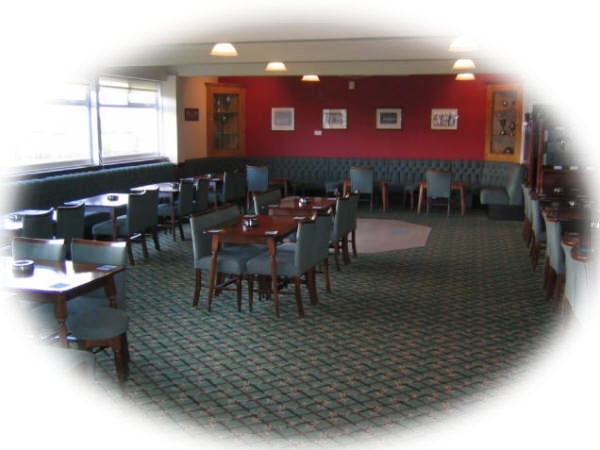 Fully licensed with hot and cold buffet served on match days, the Lounge can accommodate up to 30 invited guests including children. All invited guests receive a complimentary drink on arrival and free wine with the buffet meal. For more information, contact information@churchcc.co.uk. Advertising boards are placed around the ground in full view of spectators and players alike. Costs are dependent upon your company's requirements. Various styles of advertising space are available. For more information, contact information@churchcc.co.uk. Match ball sponsorship is available for all 1st XI games. Providing cricket balls for every game is a major expense so this form of sponsorship is very valuable to the Club. For very little cost, a sponsor receives programme coverage and public address announcements. For more information, contact information@churchcc.co.uk.